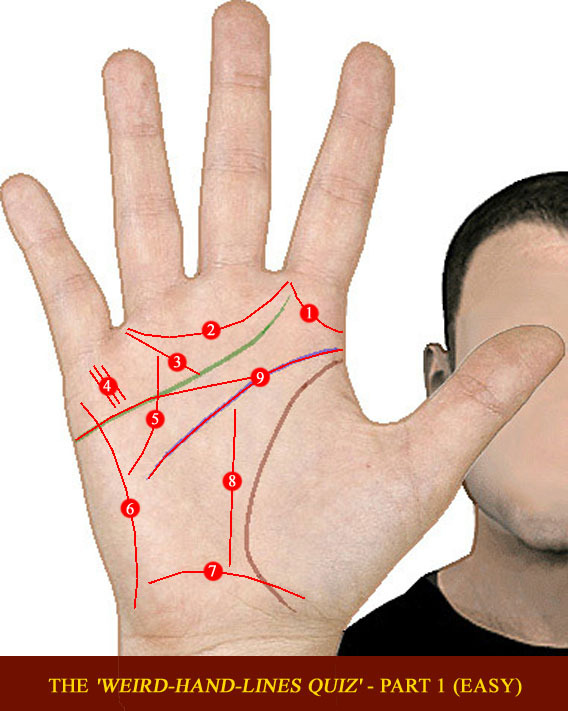 Palmistry Forum: ask your question about Palmistry … or your hands! Are you interested to ask a question about your hands? 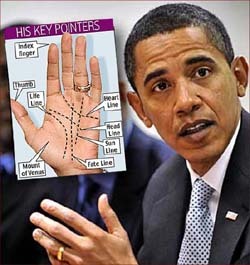 Or do you have a question about Palmistry? The International College of Palmistry!!! 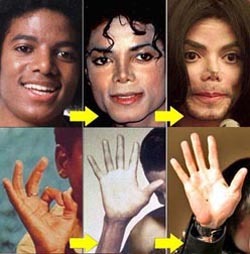 – Free assistance from some very experienced Palmists and Hand Analysts in the world! 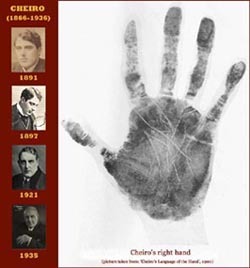 – A rich history of discussions and shared palmistry materials! PS. NOTICE: You’ll have to join the forum to look at the pictures & illustration in the discussion!! !